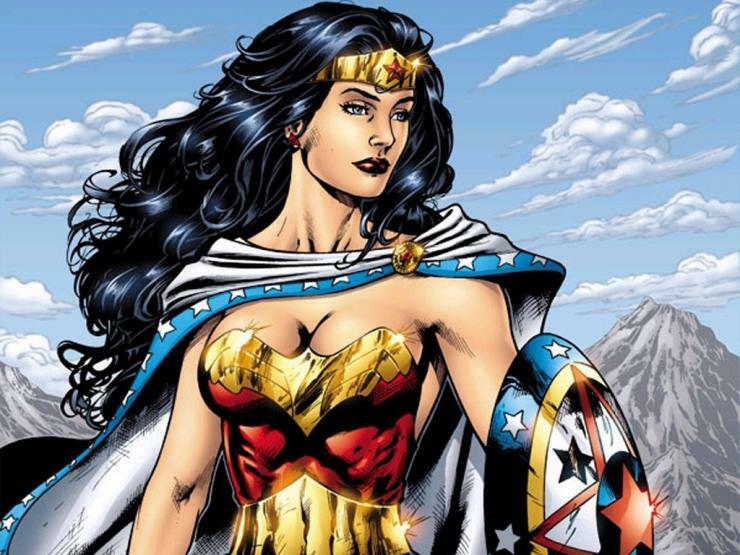 While Marvel CEO Ike Permitter has laid down the law that female superheroes don’t work; we beg to differ. After Wikileaks shared new emails from the Sony hack, it’s become apparent that the men at the top are not willing to back a female lead heroine movie. Using examples of box-office tanks Elektra, Catwoman and Supergirl, Permitter says “female movies” don’t amount to success. But what was the one thing those films had in common? They were garbage. Halle Berry went form Oscar winner to Razzie recipient in little over a year because Cat Woman belonged in the litter tray. But what about this lot? 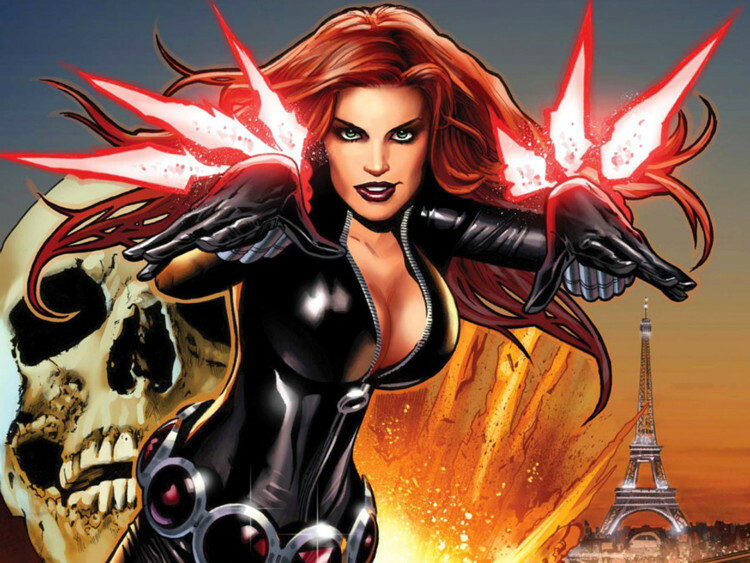 Here’s 10 women we’d love to see front their own action-packed blockbuster. 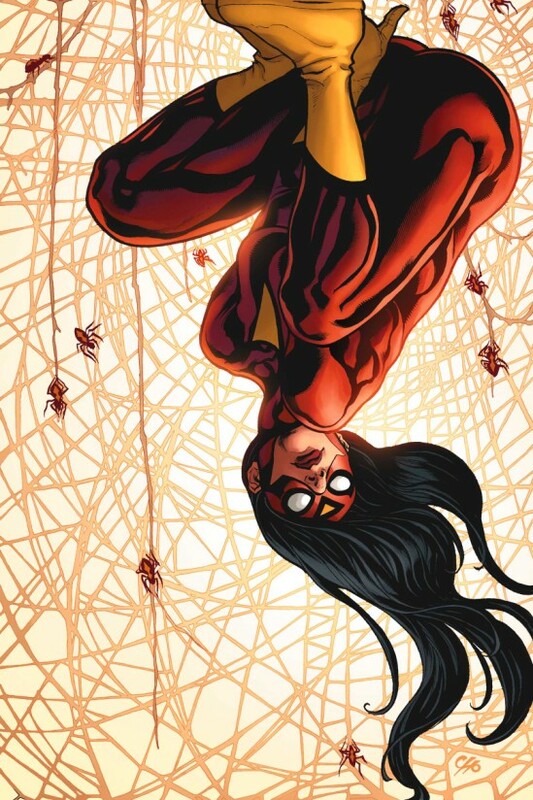 Not to be mistaken for the female equivalent of Spider-Man, Jessica Drew was handed her spider serum from her father. Drew’s enhanced strength, alarmingly heightened reflexes and power to squirt venomous blasts form her hands makes her potentially quite the match for Peter Parker at the box office. 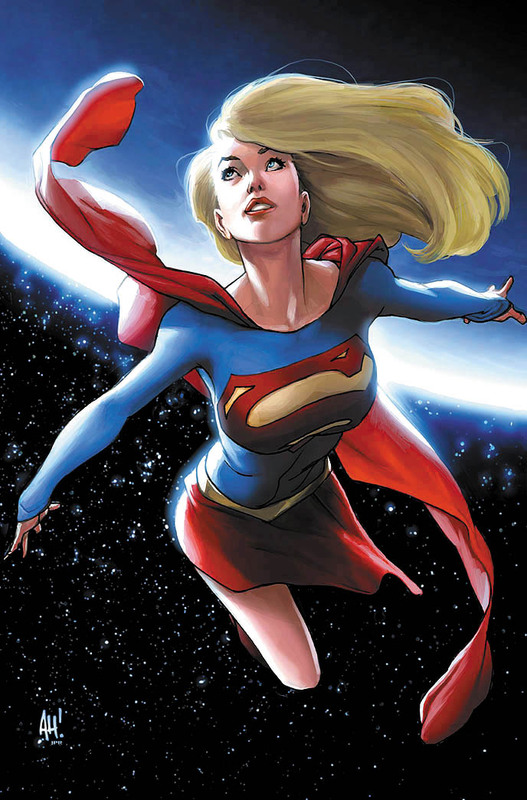 Okay, so Supergirl may have happened and you know what we loved it. There we said it. Superman’s cousin has definitely got potential for another full-blown feature film of her own. Or at least whack her in the reboot of Superman, which has absolutely no female heroes to look up to whatsoever FYI. Scarlett Johansson’s Black Widow is crying out for a move of her own. ScarJo’s game, the fans have been prodding Marvel about it for years but the studio seem sadly reluctant. So far Black Widow has appeared in five Marvel pictures which makes her more than qualified for a standalone movie. Felicity Jones first brought The Black Cat to the big screen in 2014’s The Amazing Spider-Man 2 and left fans begging for more. 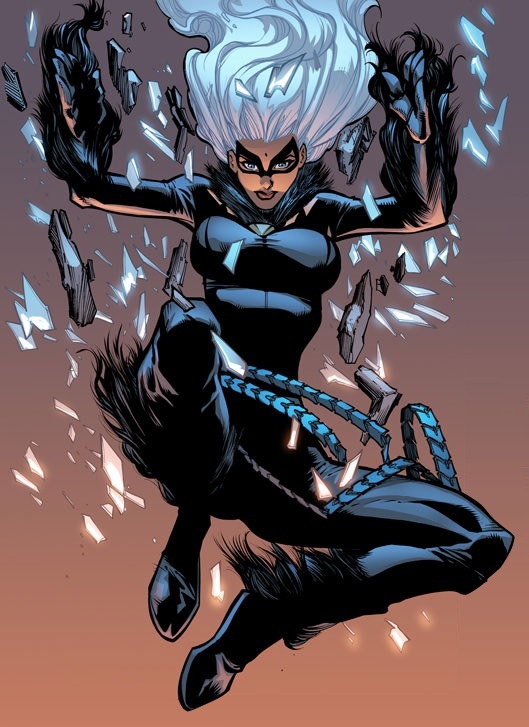 The acrobatic cat-burglar may have no superhuman abilities, but even Peter Parker wouldn’t want to cross her in a dark alley. 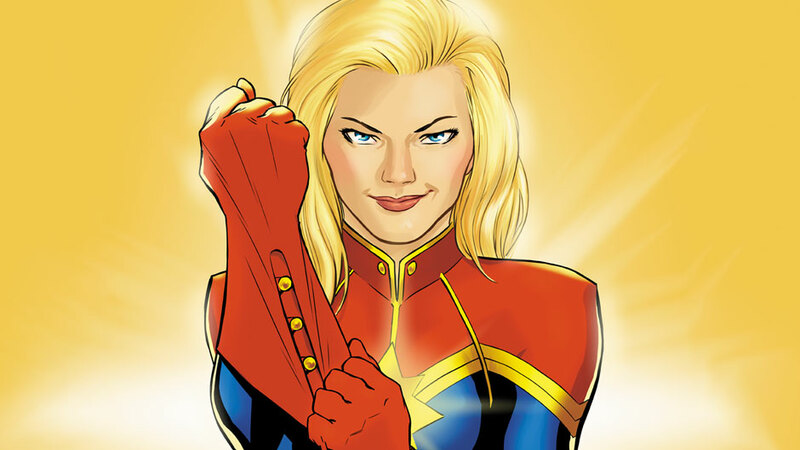 With an underlying dark past, Captain Marvel’s potential box-office pulling power is laced with possibilities. Despite her history blasted with trauma her unforgiving will to be a force for good is a story of courage, respect and power and is something we’d queue in one to see. Elisabeth Olsen’s Scarlet Witch is possibly the most badass of Avengers in this year’s Age Of Ultron. 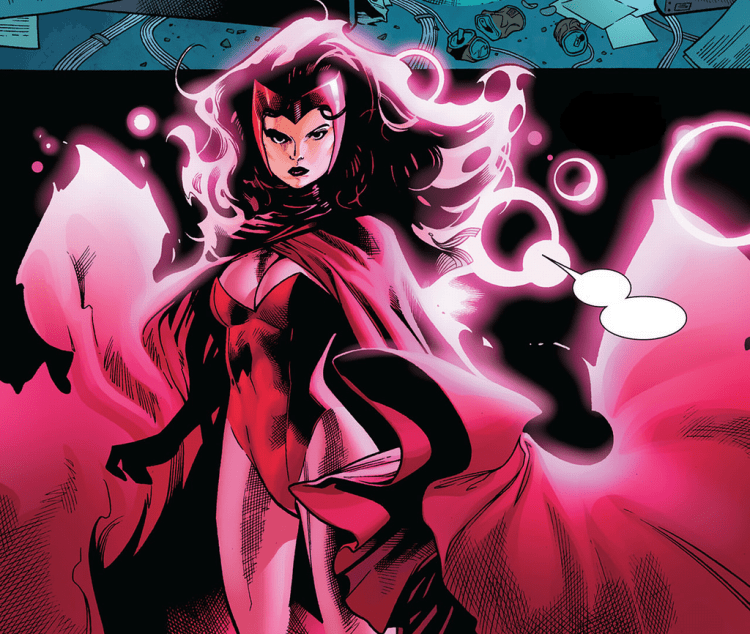 Wanda Maximoff, daughter of X-men badass Magneto, casts destructive hexes in Marvel comics, but on-screen has the ability to manipulate energy and get inside people’s heads to feel what they feel. While many female heroes shed their vulnerability, Olsen’s Age of Ultron it’s everything. 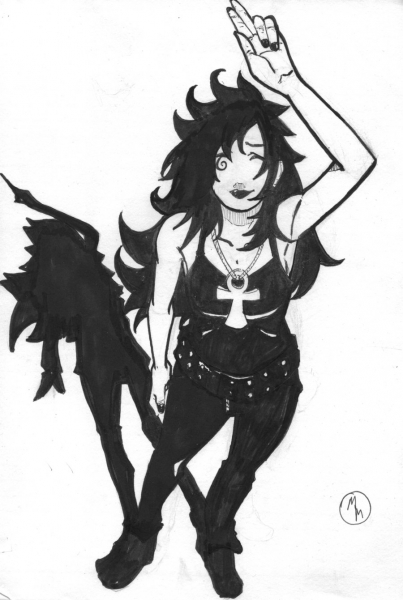 A Death feature film has been on the cards for years. Gothic-horror god Guillermo Del Torro even had his kits on the rights to a feature film at one point. And with iconic tales including Death: The Time of Your Life setting the scene for a humungous if screen epic, Death’s cinematic future looks prosper. 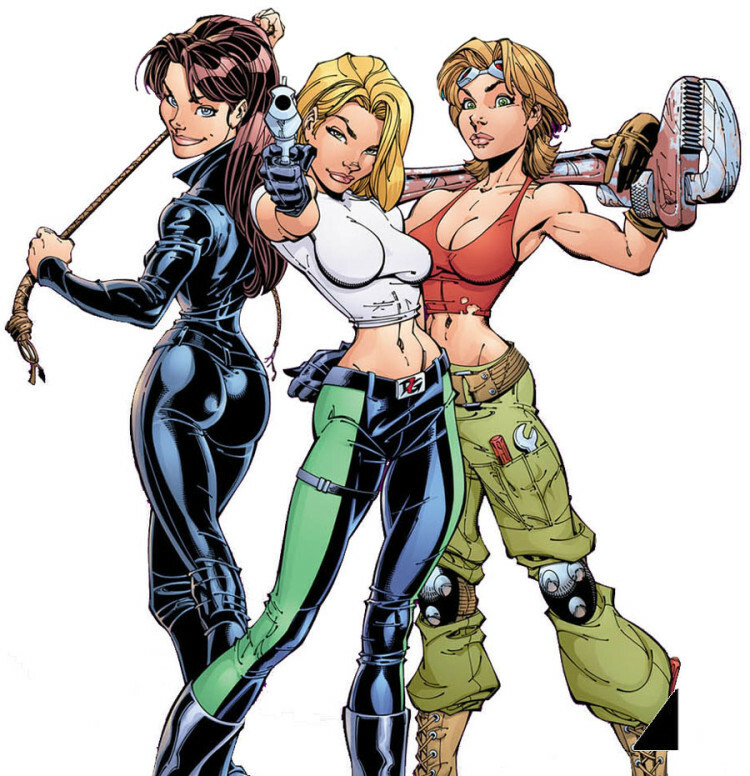 The comic stars a group of female agents who find themselves in a series of adventures similar to a 007 of Indiana Jones movie. Less tongue in cheek than Charlie’s Angels but by far more credible, studio’s should be flocking for the rights to this franchise. 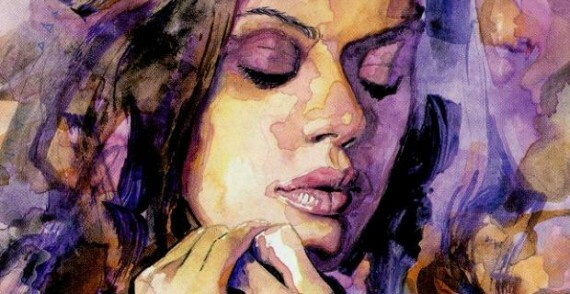 Jessica Jones is a recent Marvel revelation. After turning her back on her superhero days to become a private investigator Jones uses her brain before her superhuman brawn. That in itself lays the foundations for a fantastic feature film or at leafs her own TV series. Come on Netflix, what are you waiting for?